Please allow 1 to 2 week processing time on these specialty items. Call (503) 292-0040 for your price quote. 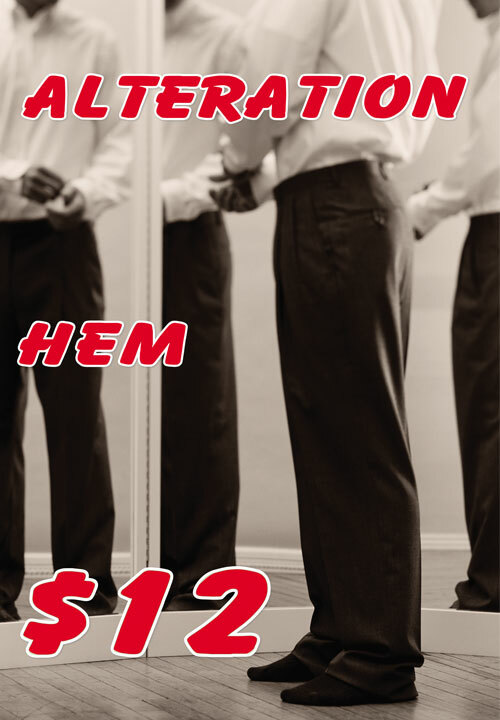 Northwest Advanced Restoration is the only textile cleaning service you need! 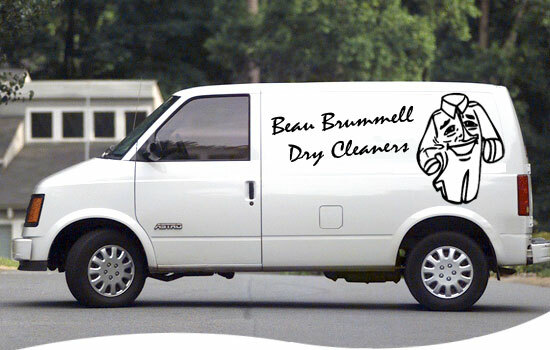 Beau Brummell cleaners would like to offer your business garment cleaning. 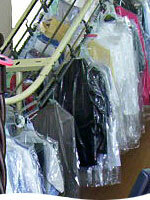 We are local cleaners serving community since 1968 providing exceptional quality and service that cannot be duplicated. Our specialties include dry cleaning and laundering garments, spot and stain removal, household itemsuch as drapes, table linens and bedding. Let us know how we can accomodate you. We look forward to serving you! 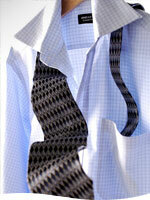 The Beau Brummell Dry Cleaners excels in high quality and service. 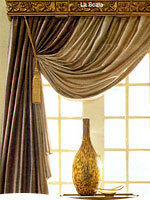 We specialize in delicate and fragile fabrics. 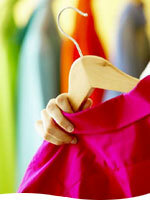 We also offer garment preservation and restoration. We provide stain removal and whitening. Almost 40 years of experience and state of the art equipment. You get quality work done by a cleaner that's been in business almost 40 years. You don't have to be home for Pick-Up or Delivery, just put your clothes in our Laundry Bag and place outside your front door.